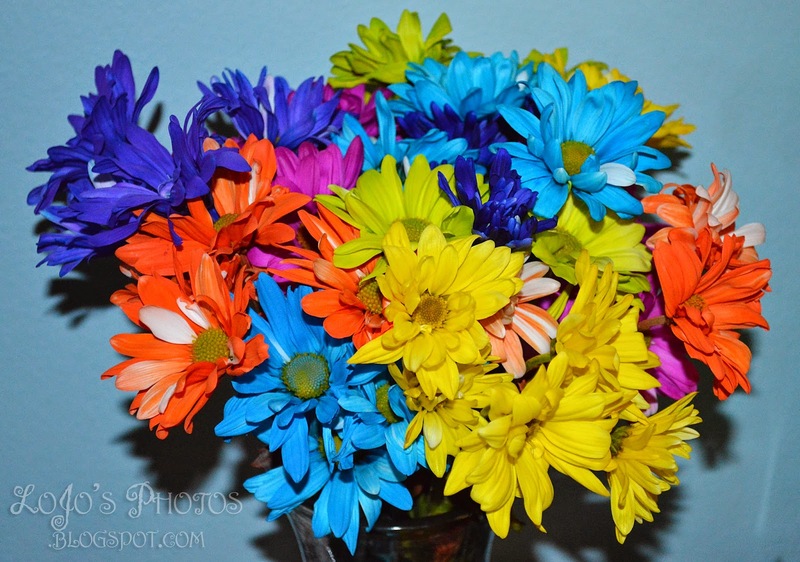 Flowers brighten up the room they’re in, provide fresh oxygen, and simply add a little color to your life! Last week I posted that a house is not a home without a pet, and I could make the same argument about flowers. 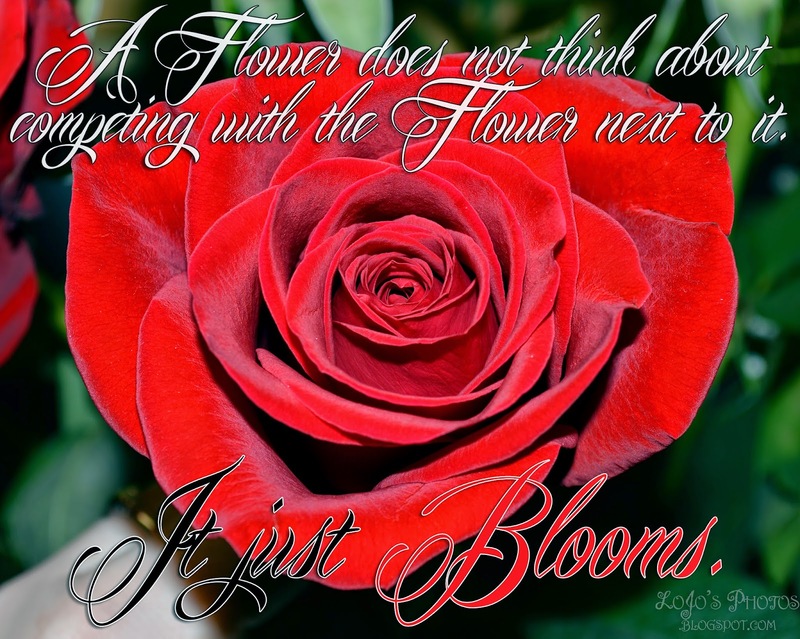 If you want to get technical, according to a research study conducted at Rutgers University, the presence of flowers increases your happiness and has a long-term positive effect on your mood. 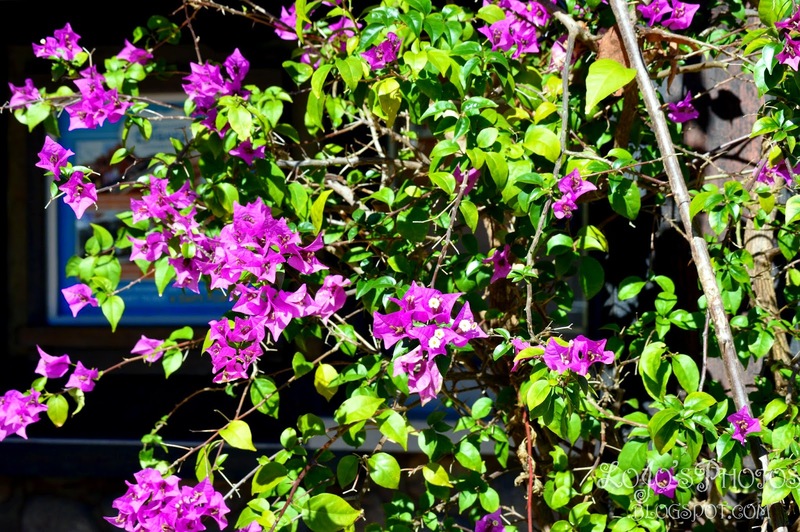 Participants in the study who had fresh flowers at home felt an increase in kindness and compassion, and the homes were even considered more welcoming too! 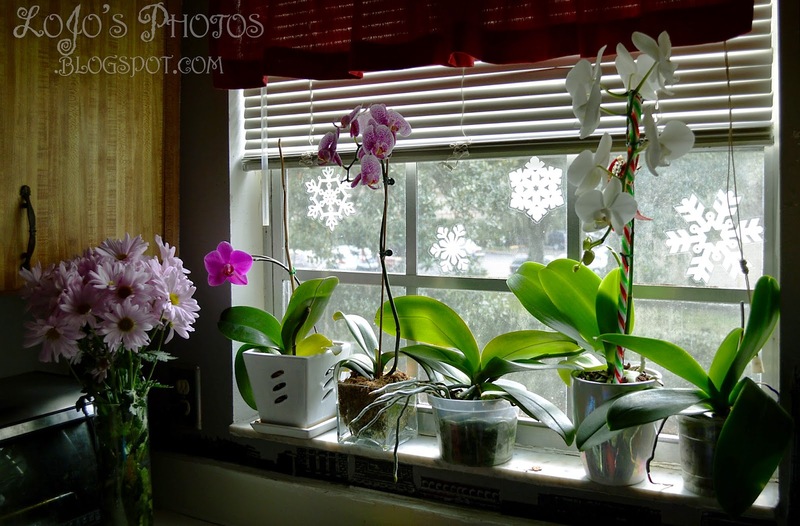 I always keep orchids in my kitchen window and try to get freshly cut flowers as much as possible (even if it involves shamelessly hinting to my boyfriend as we pass the flower section at the grocery store)! 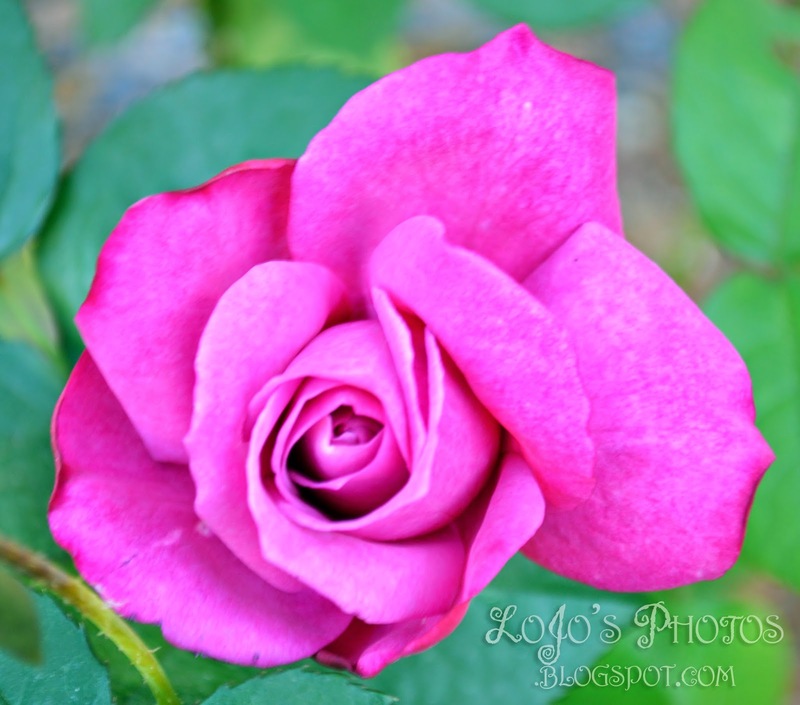 When I was little, my family planted all different kinds of roses in a range of colors in our front yard. 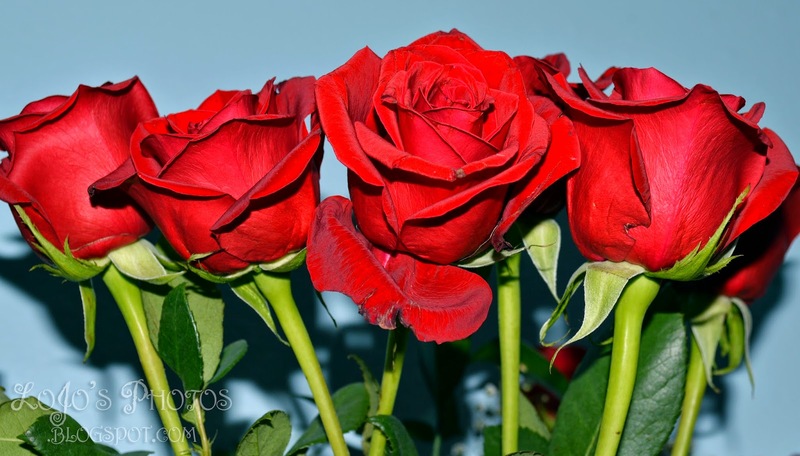 Of all the rose bushes, the most eye-catching was the Peppermint Rose. 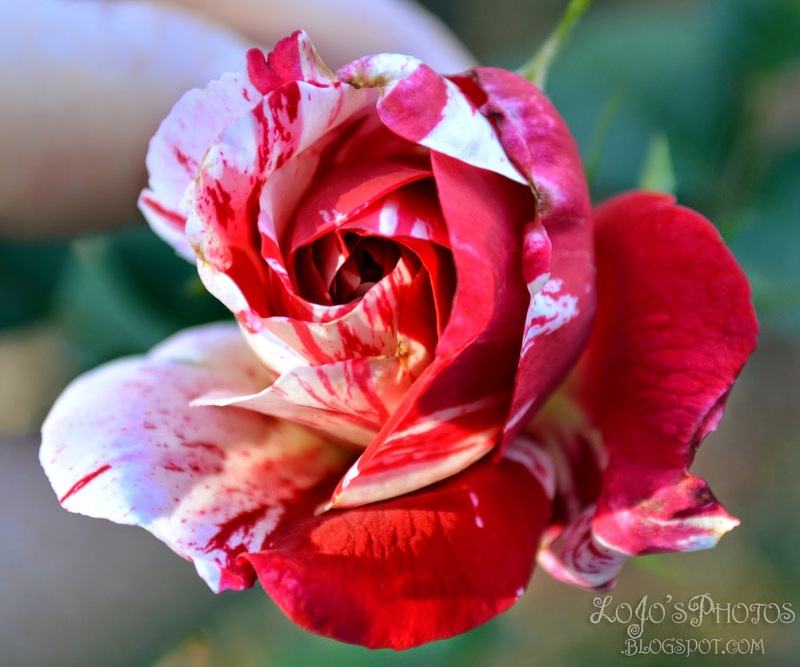 I was always transfixed by the mixed red and white petals; it was unlike any flower I had ever seen before. All the same rose bushes are still in my parent's yard today, so after I got my new camera one of the first things I did was walk out into the garden and start taking photos of the roses we planted so many years ago. 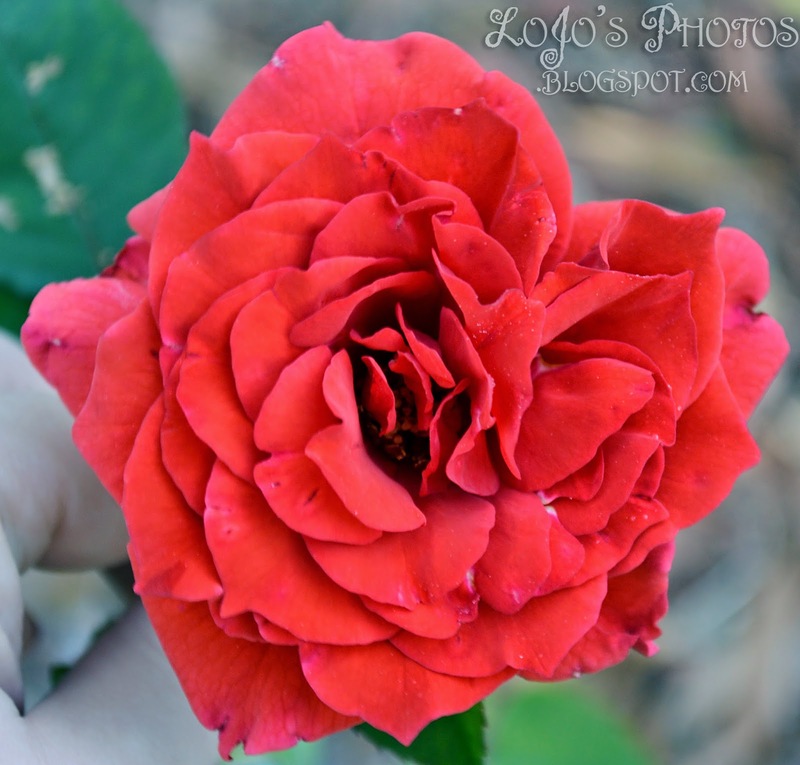 Don't you just love this Peppermint Rose? 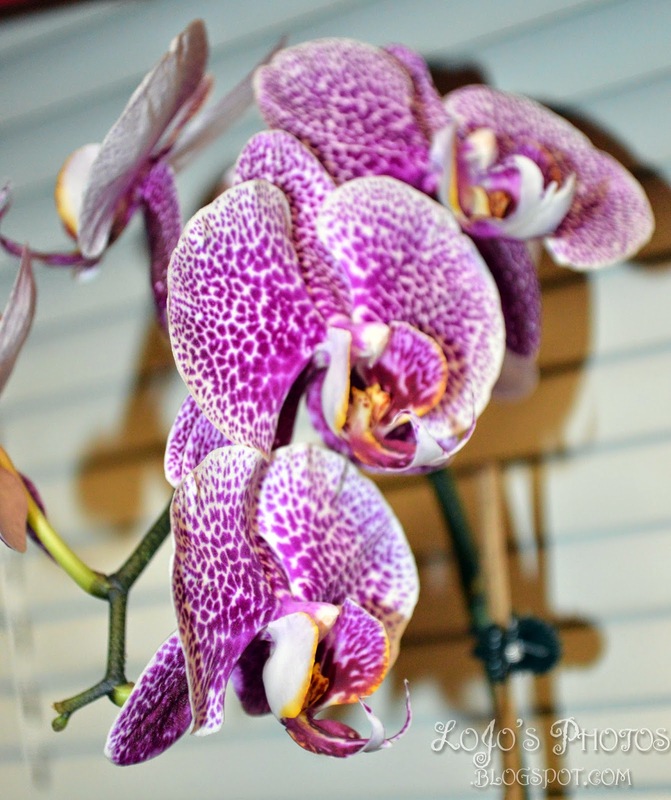 Tulips and orchids are my favorite flowers of all. Orchids for their unique contrasting designs, and tulips for their bright colors and clean lines. 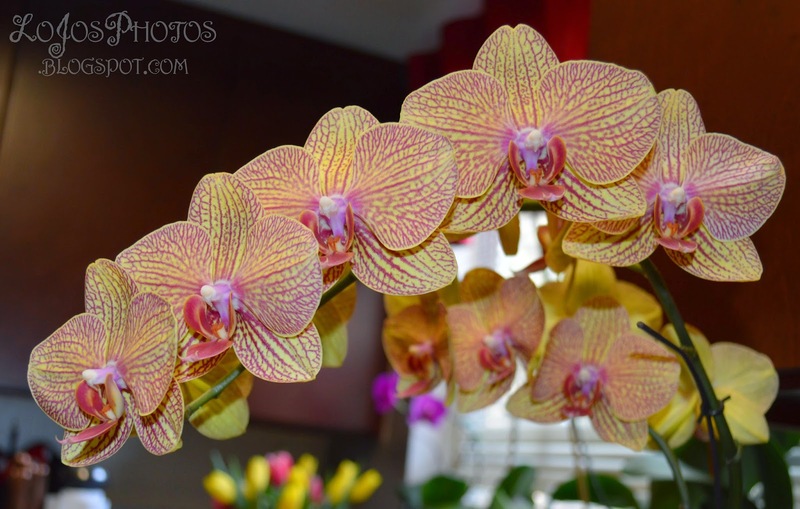 I always have a range of different orchids, and I have even been able to keep a couple alive for a few years. 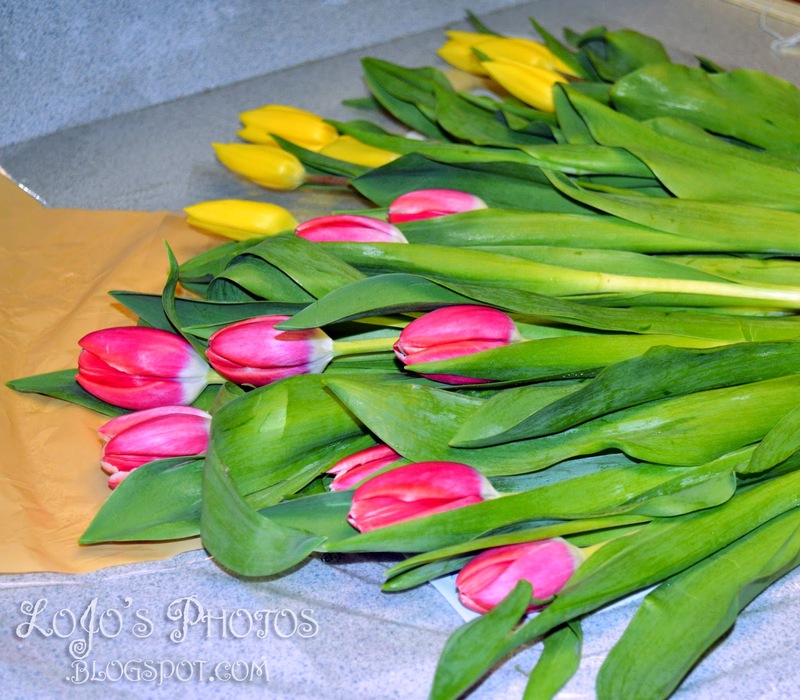 However, I absolutely love when the local grocery store starts selling freshly cut tulips! Tulip season is my favorite season! 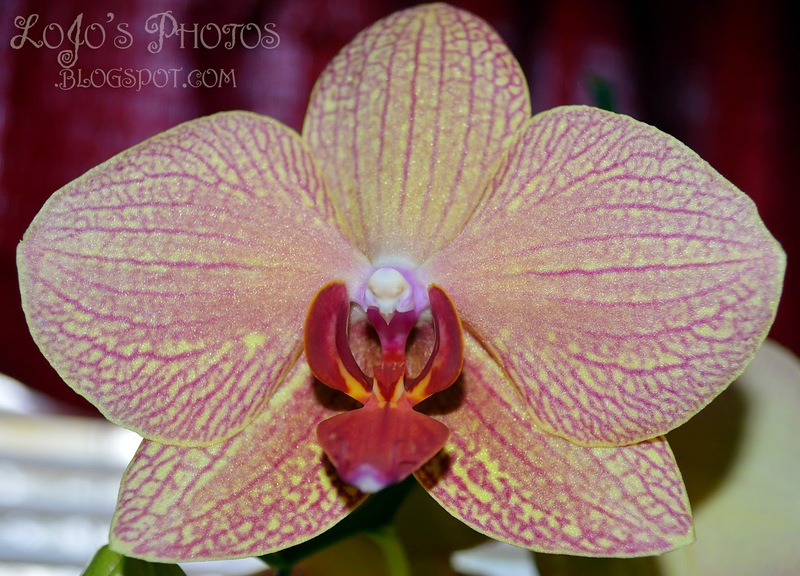 Orchids up-close have a natural shimmer! 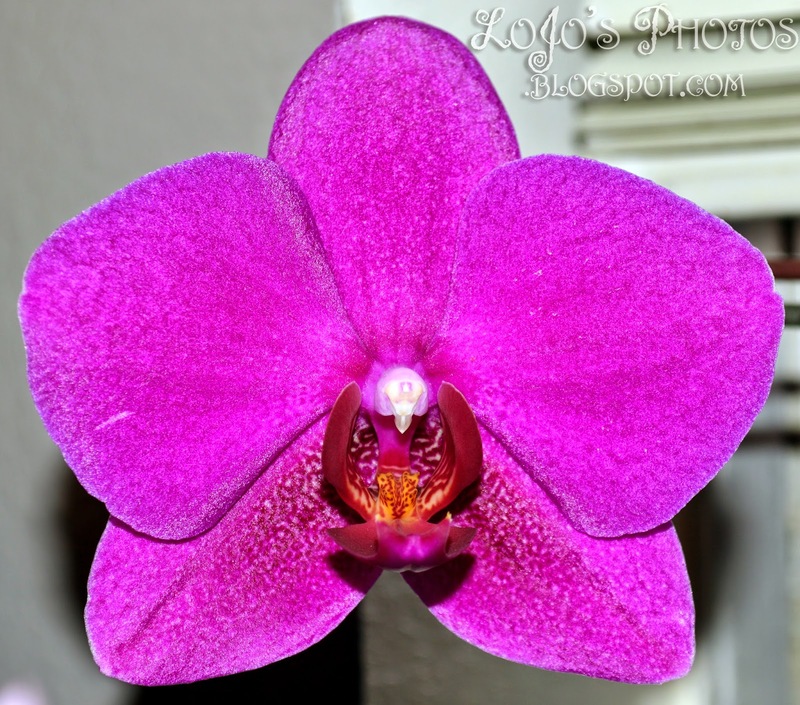 My boyfriend got me this orchid plant almost 3 years ago, and I kept it alive! 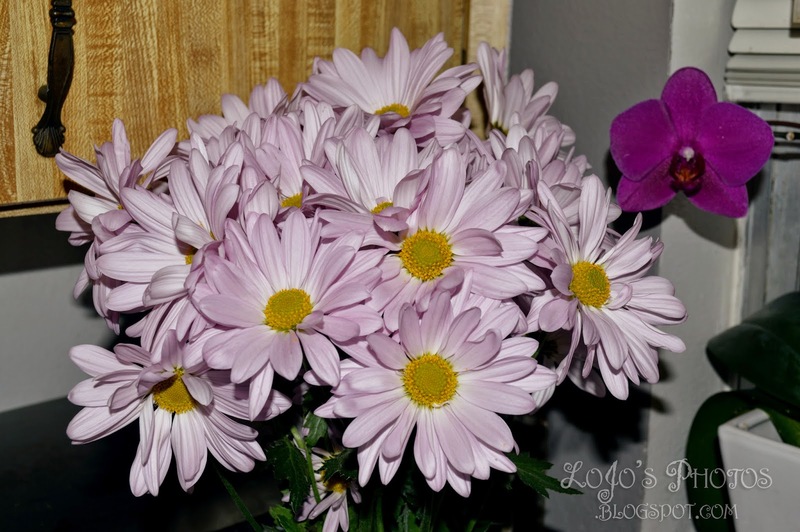 What kind of flowers do you like to keep around your house?